Nothing is more important than what a person believes about Jesus Christ. To understand Christ correctly is to understand the very heart of God, Scripture, and the gospel. 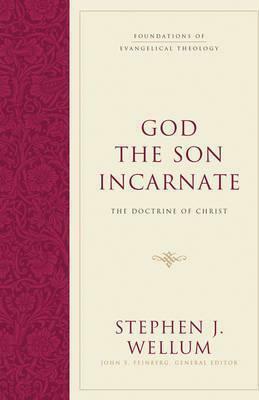 To get to the core of this belief, this latest volume in the Foundations of Evangelical Theology series lays out a systematic summary of Christology from philosophical, biblical, and historical perspectives--concluding that Jesus Christ is God the Son incarnate, both fully divine and fully human. Readers will learn to better know, love, trust, and obey Christ--unashamed to proclaim him as the only Lord and Savior. Part of the Foundations of Evangelical Theology series.